Hackbridge Area Guide - What makes Hackbridge so great? Where do Hackbridge locals go? 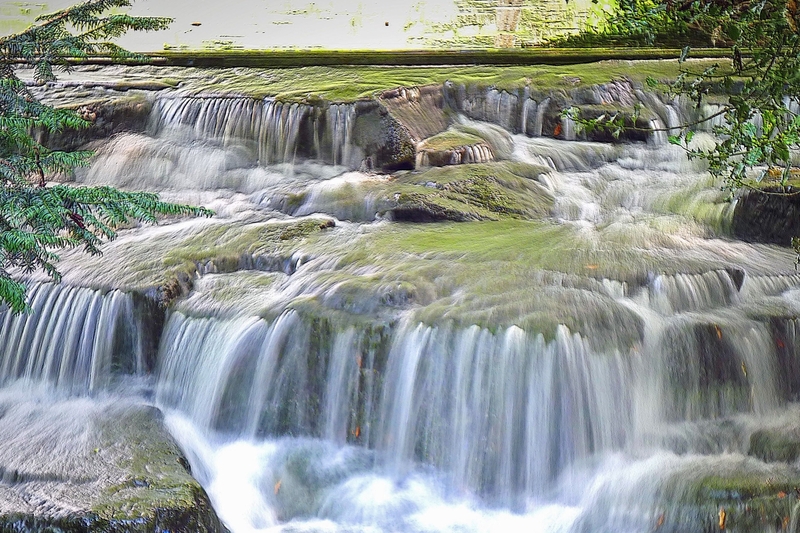 A wealth of wildlife, waterfalls and lovely scenery in the heart of Carshalton. A pub and hotel with lots of outside space - fab in the summer! CAMRA Greater London Pub of the Year 2012 & 2013, which is run by a collective of locals. There's always a friendly welcome and the homemade, simple food goes down a treat as well! On this location is a large underground air-raid shelter from the Second World War. The entrance and vents are visible, but it is not possible to enter the bunker. It also backs onto Carshalton Athletic FC football ground. Just opened and fresh to Sutton with excellent cakes! With the River Wandle flowing through, there are meadows and wetlands with lots of wildlife and a beautiful rose garden. A fantastic place to walk, run or ride through. At the end of summer, a beer festival is also held here. Share your favourite place to go to in Hackbridge. "Croydon airport was the main London airport in the 1920s and 1930s. Many famous events can be traced back to its involvement including Amy Johnson taking off from there on her flight to Australia and Charles Lindbergh landing in the Spirit of St Louis." Do you live in Hackbridge, or have you lived in Hackbridge recently? If so, let us know what you like about living in Hackbridge. Feedback about living in Hackbridge has been submitted directly by the public and may not neccessarily reflect the views of Foxtons. The description of Hackbridge was modified from Wikipedia and is available under the Creative Commons licence. Land Registry data is Crown copyright. All the views and contributions contained within Foxtons Local Life are those of the contributors. All content is assessed before publishing for taste, however free opinion is encouraged. Foxtons accept no payment or sponsorship for content that is posted about Hackbridge.